Are you interested in unique ways to cook a meal when on a camping trip? 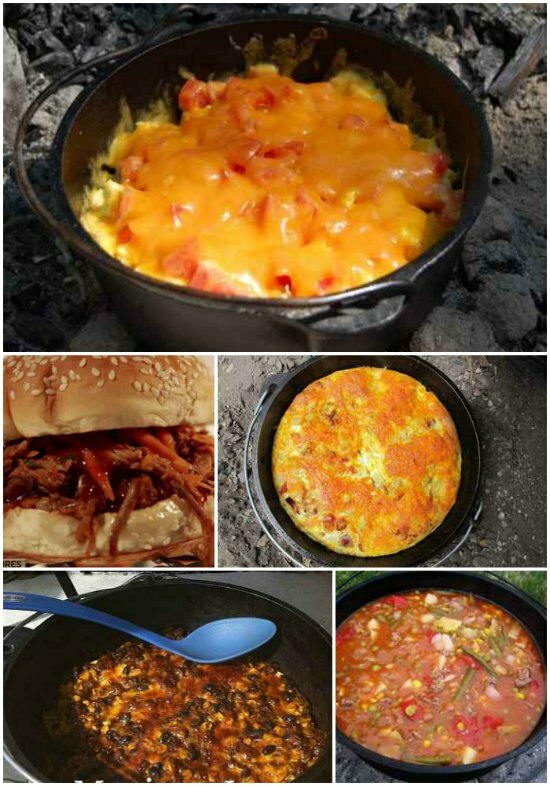 A dutch oven is a great cooking vessel that you can use when cooking on a campfire. 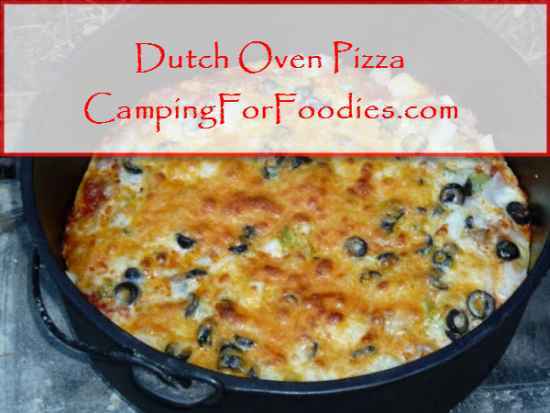 There are many dutch oven camping recipes you can easily make for a tasty meal. 1. 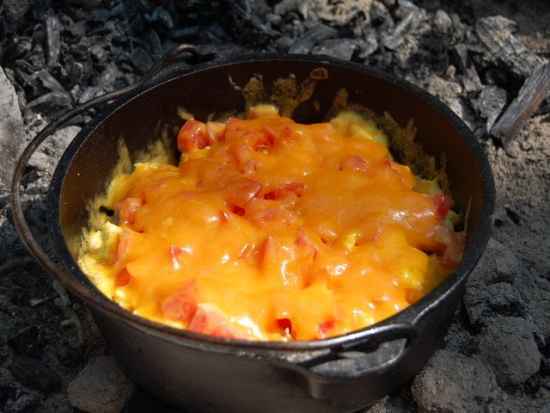 Make a Women’s version of the Mountain Man Breakfast. 2. 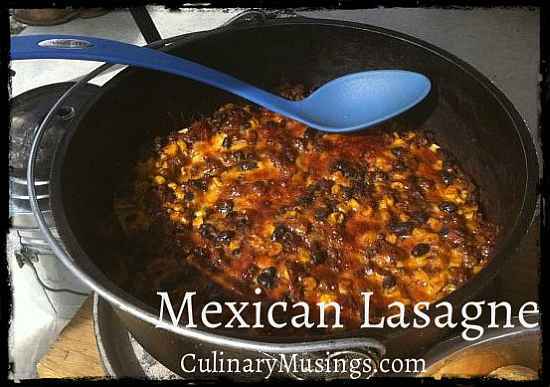 A dutch oven Mexican lasagna is really tasty to have on a camping trip. 3. 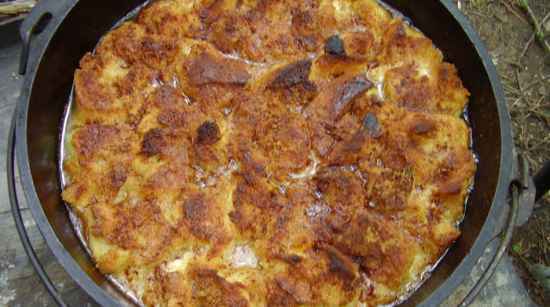 You can easily make stuffed peach french toast pudding in a dutch oven. 4. 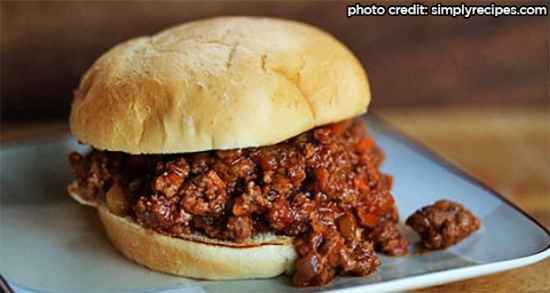 Make a batch of sloppy joes in a dutch oven. 5. 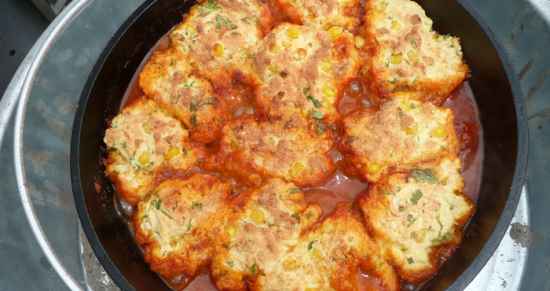 Dutch oven chili With cornbread dumplings is a perfect meal for a cold evening. 6. 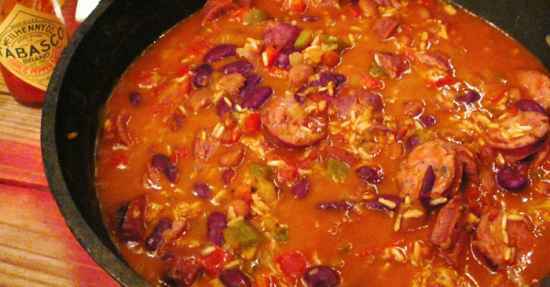 Dutch oven campfire red beans and rice is a terrific option for a meal. 7. 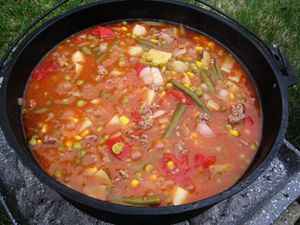 A batch of cowboy stew is easy to make in a dutch oven. 8. 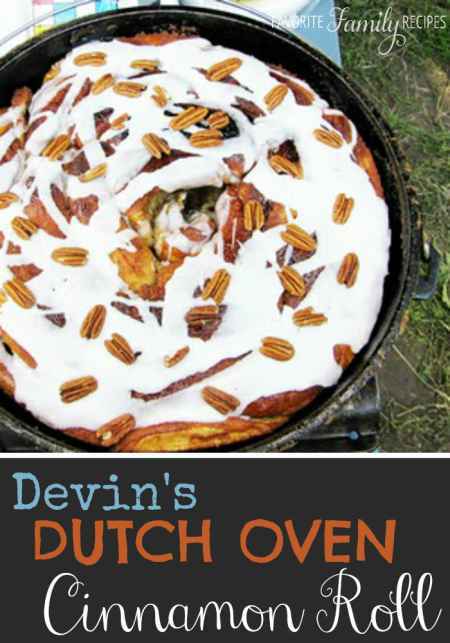 Cinnamon rolls baked in a dutch oven are perfect for breakfast or as a snack. 9. Do you know a pizza can be baked in a dutch oven? 10. 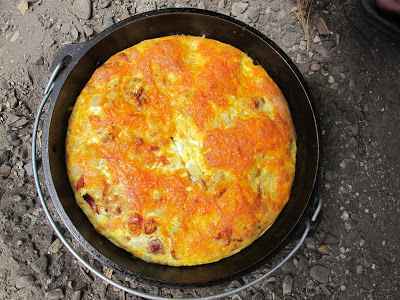 A breakfast casserole is a traditional meal you can make in a dutch oven. 11. 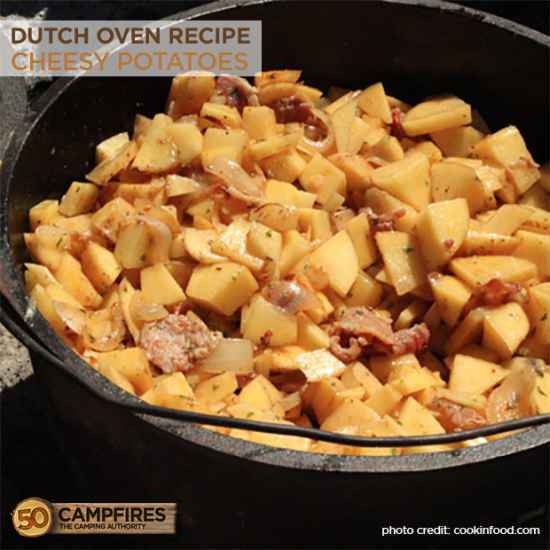 Dutch oven cheesy potatoes go great with most types of meats. 12. 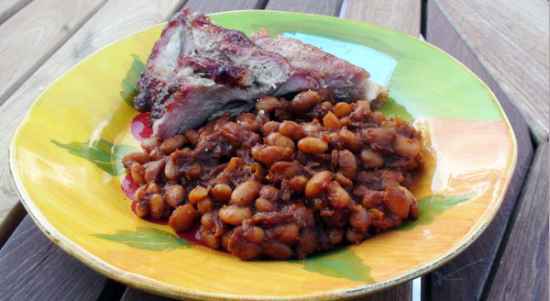 Smoked BBQ beans are delicious when cooked in a dutch oven. 13. 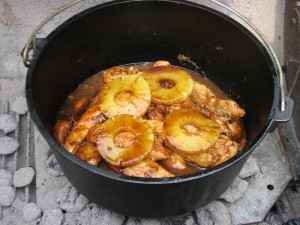 Pineapple chicken is really easy to cook in a dutch oven. 14. 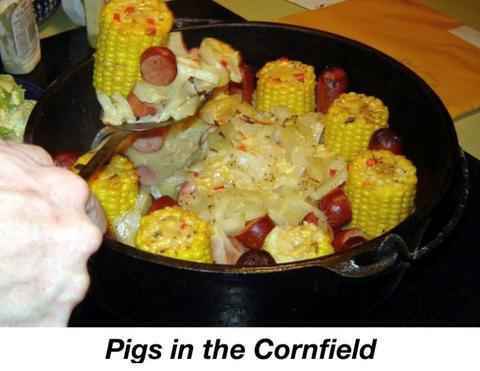 Hot dogs and some corn cobs are all you need to make pigs in the cornfield. 15. 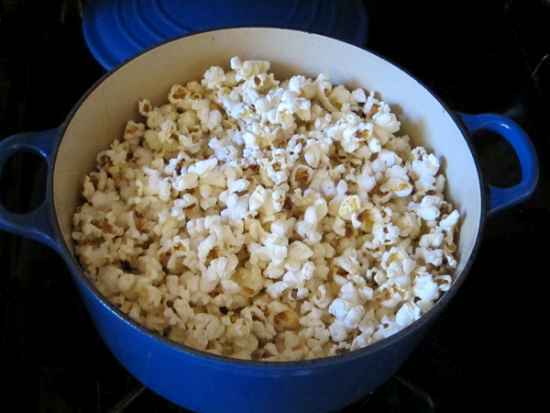 Salted caramel popcorn is a great snack to have on a camping trip. 16. 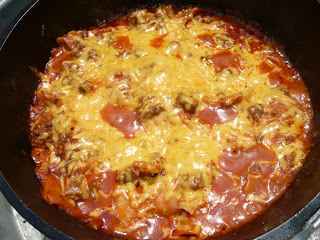 A taco bake is a tasty meal that can be made in a dutch oven. 17. 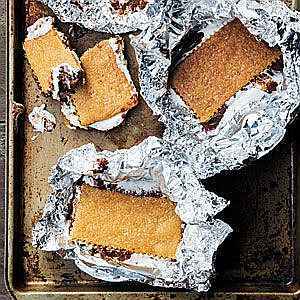 Bake the ultimate s’more in a dutch oven. 18. 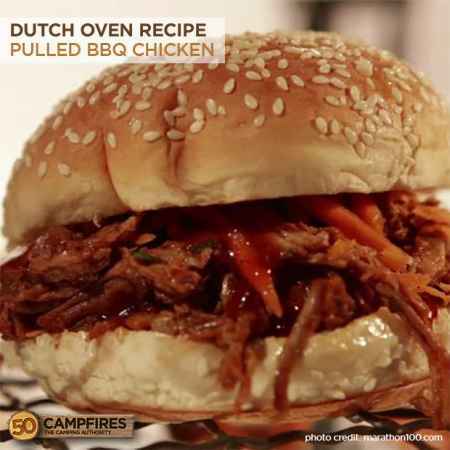 BBQ Chicken sandwiches are easy to make if you have a dutch oven.